The International Wine & Spirit Competition’s (IWSC) expert judges, along with their award winning operations team have been hard at work sipping, swirling, sniffing and scoring and the final results for Perdeberg are in, one of them being a Silver Outstanding award. 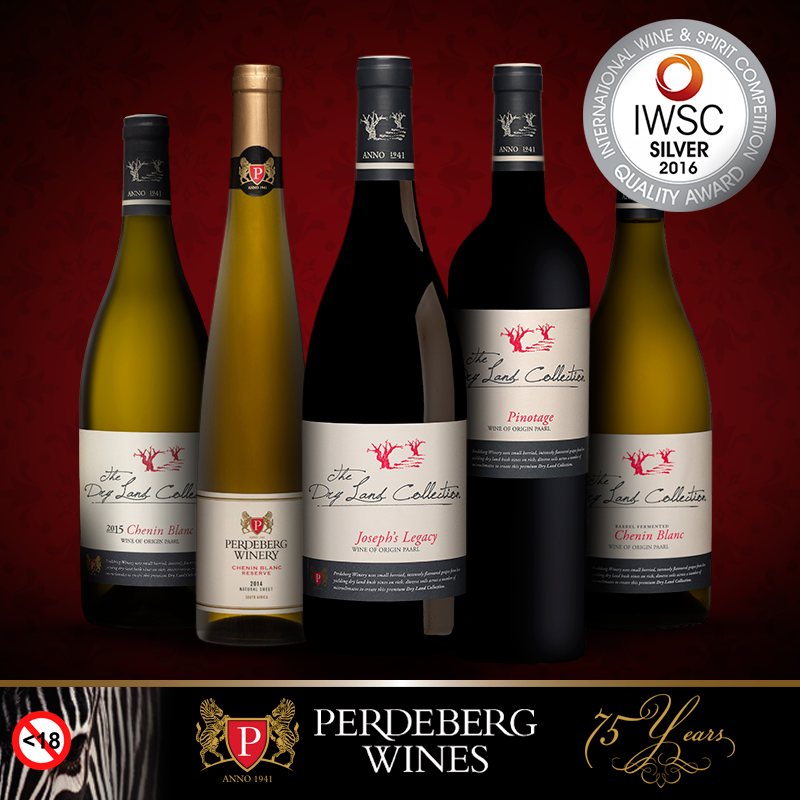 Being one of the most prestigious international wine awards , it is an honour to perform well at IWSC, as it proves the outstanding award winning quality of our wine and its appeal to the broader market”, commented Albertus Louw, Perdeberg’s Cellar Master. The original aim of the Competition was to award excellence to wines and spirits worldwide and this aim remains the same today, encouraging recognition for quality products.